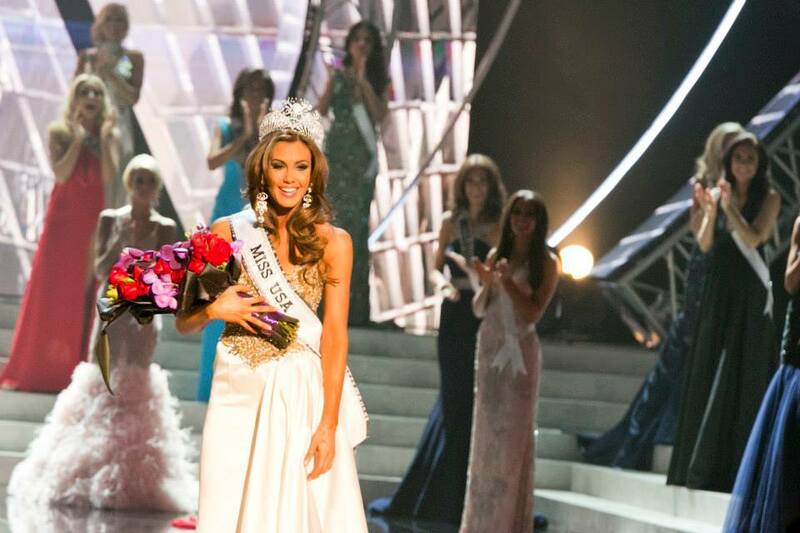 The results are in and the wait is over… On June 16, 2013, Erin Brady was crowned Miss USA and the IMAGE Skincare team got to watch live as she beamed with joy, showing off that glowing, beautiful skin of hers. It was such an honor for us to be there with all of the Miss USA contestants in the weeks leading up to the special night. We had a wonderful time meeting with each of them and helping them find their unique skincare routine. We couldn’t believe it was possible to have so many gorgeous, talented and intelligent women in one place. This year’s contestants of the Miss USA Competition proved us wrong! An impressive 250 million plus viewers tuned in Sunday night to watch these talented ladies fight for the crown. The night was filled with excitement and we were right in the middle of it all! Giuliana Rancic and Nick Jonas hosted the event at the Planet Hollywood Resort & Casino in Las Vegas. They were a great team making sure viewers knew all the ins and outs of the competition. The star-studded judging panel worked hard all night to pick the perfect Miss USA 2013. Some of the judges included Bob Harper, Betsey Johnson, Jessica Robertson and Christina Milian. The Jonas Brothers performed throughout the night and “DJ Pauly D” was there to keep the beat going. Jeannie Mai, best known for Style Network’s “How Do I Look?” took viewers behind the scenes with contestants, talent and fans throughout the event. She also introduced a brand new and very exciting feature this year… Viewers were actually able to vote contestants in to the top 6 through Twitter! They chose Miss Texas USA, Ali Nugent to continue through to the top 6. Erin Brady could not have looked more stunning. She definitely wears the crown well. It was such a pleasure getting to know her in the events leading up to the competition. Beautiful inside and out, she’s a shining example of what Miss USA is all about. On top of all of the perks of being Miss USA for the year, Erin will receive a year’s worth of IMAGE Skincare products on us! We are so excited to be able to provide top of the line skincare to Erin as she beings her journey as Miss USA. Too Much Fun in the Sun?